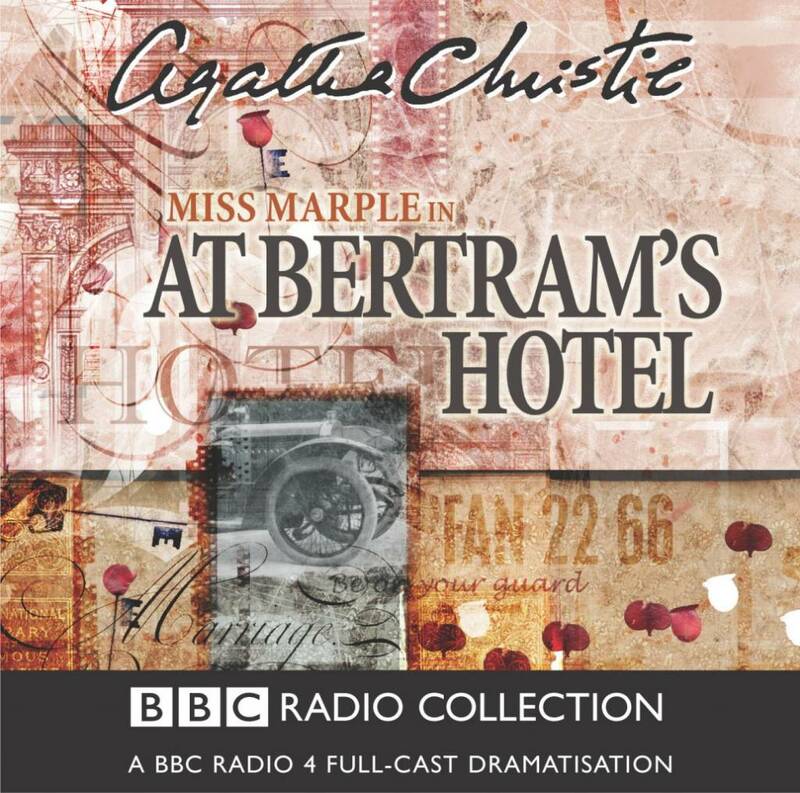 Miss Marple, Agatha Christie's deceptively mild spinster sleuth, is being treated to a few days' holiday by her niece, staying at Bertram's Hotel, a dignified, unostentatious establishment tucked away in a back street of busy Mayfair. Here is a place where sedate upper class ladies, retired military gentlemen and the higher echelons of the clergy can indulge in the comforts of a bygone age. But Miss Marple begins to feel uneasy. Something sinister lurks beneath the polished veneer. Why are so many major crimes associated in some way with the hotel or somehow implicate eminently respectable people staying there? 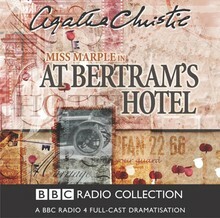 June Whitfield stars as Miss Marple in this BBC Radio 4 dramatisation of a classic brain-teaser from the Queen of Crime.